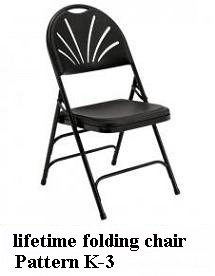 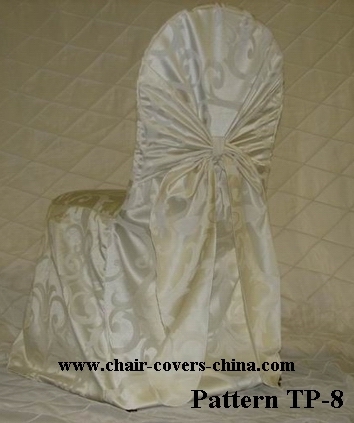 For chair covers, we have about 300 existing styles for our customers to select.Of course, we can produce the chair covers according to your samples. 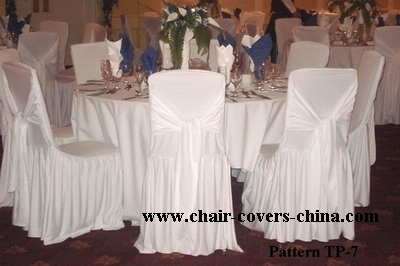 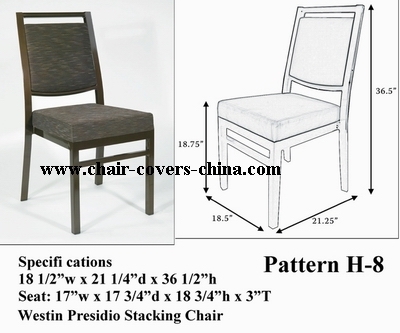 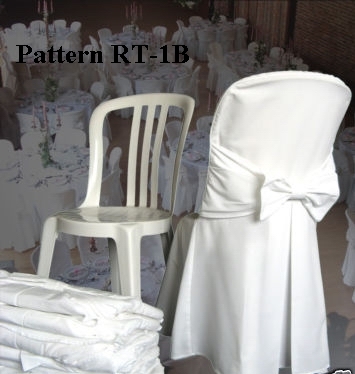 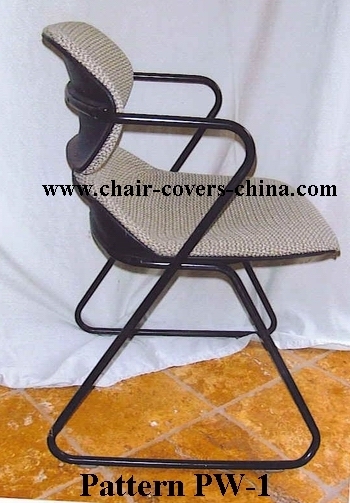 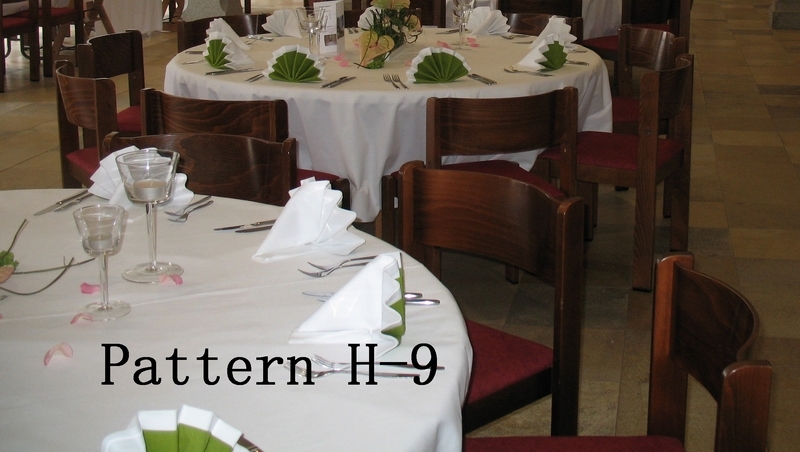 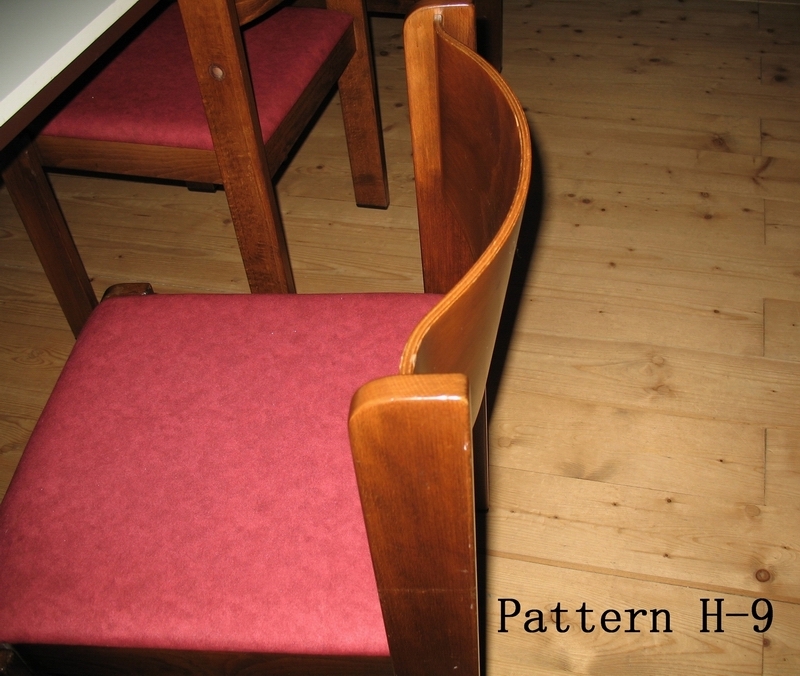 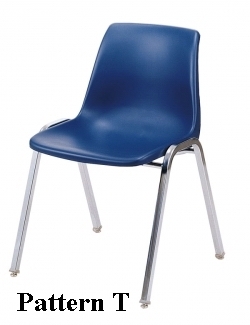 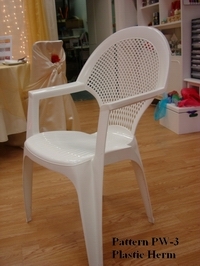 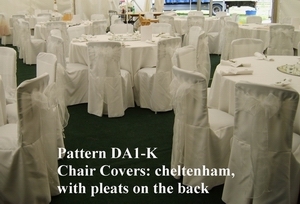 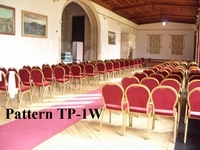 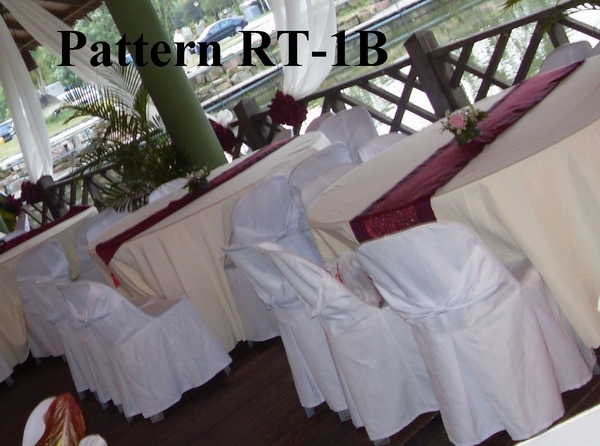 For specification of the chair covers, please contact us. 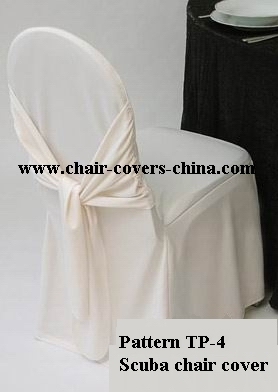 Materials can be Scuba fabric, Polyester Satin, Polyester Satin Stripe (imperial stripe), Taffeta, Polyester oxford, Lamour Satin, Polyester twill, Polyester VISA, Polyester damask.